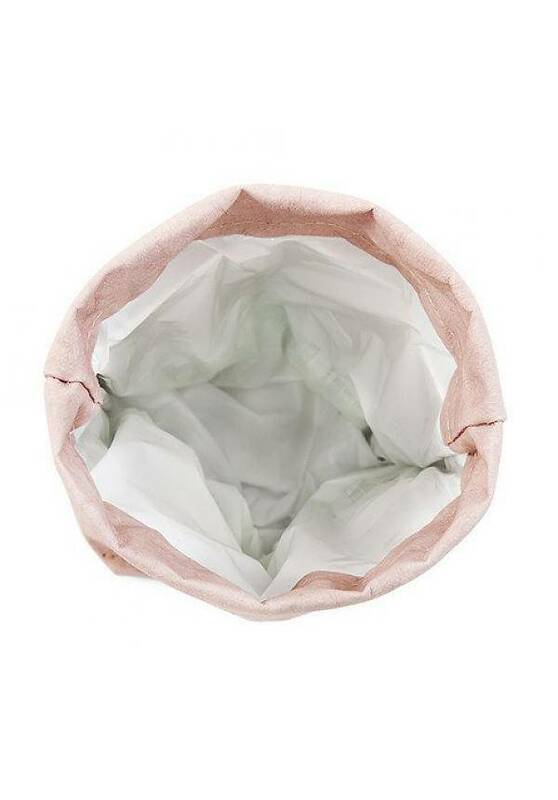 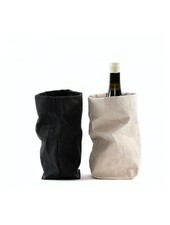 Gorgeous natural wine bag in washable paper by Uashmama. 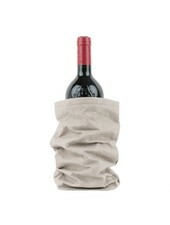 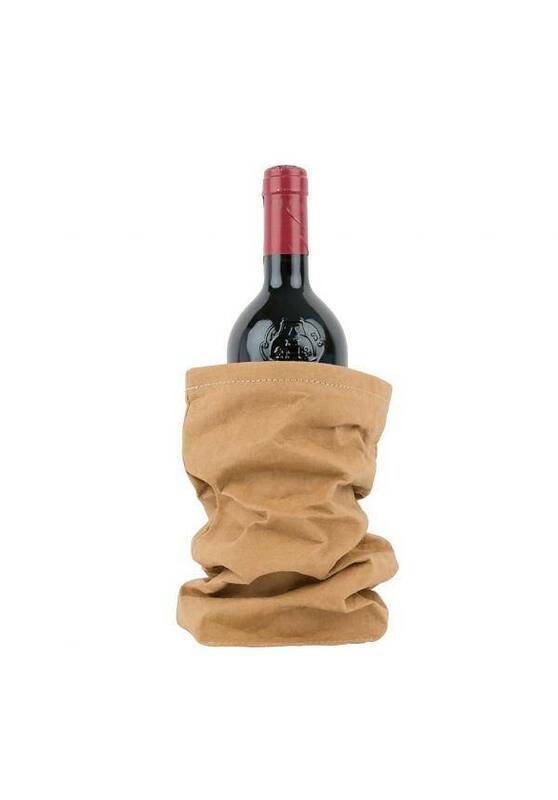 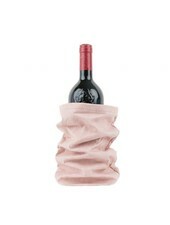 With this wine bag you will serve your wine in style! 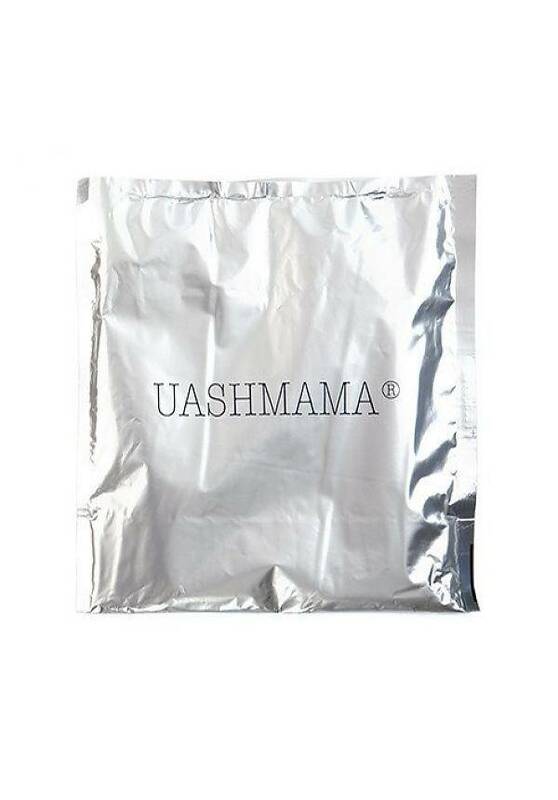 Uashmama paper bags are made of natural fibers and famous for their style, quality and multifunction.